Grab 'em before they're gone. As the years pass, needing to show up at a store to get the best Black Friday deals is becoming rarer and rarer. The ever-deepening ease and breadth of online shopping means you can snag insane discounts without even having to get out of bed. That makes missing the top bargains even more painful, especially since Cyber Monday won’t completely make up for the loss. Despite retailers’ marketing, the Monday after Thanksgiving always lacked Black Friday’s bounty of deals. That hasn’t changed much in 2018. Still, some good deals are out there, hidden among the ho-hum offerings. You just need to know where to look. 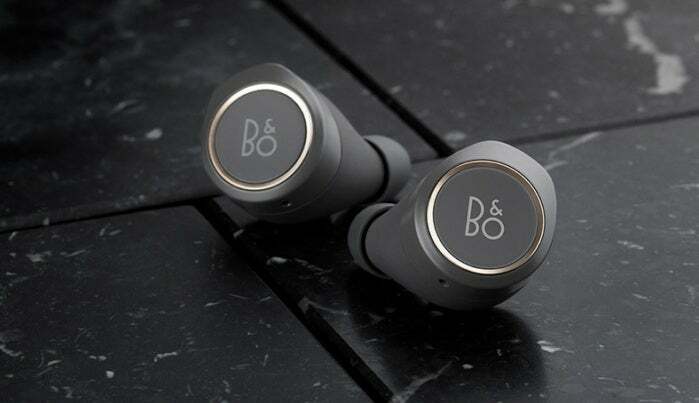 The B&O Beoplay E8 true wireless earphones earned a full five mice from our sister site, Macworld, for their exceptional sound quality. Among the best deals for Cyber Monday are extensions of prominent Black Friday deals: smart speakers (Amazon Echo Dot, Google Home Mini, and more), Fire TV Stick and Google Chromecast, a slew of Amazon Fire tablets and Micro Center’s bonkers processor deals. (Well, except the 1800X, which appears to have thoroughly sold out at $200.) You can currently get a Ryzen 7 2700X for $250! Especially sweet is Target's extra 15 percent off its entire site. Since the retailer has extended a good portion its Black Friday deals to last through the end of today, you can get some of the above mentioned products for even cheaper than during the past weekend. Example: The Echo Dot 2nd gen is just $17 today. Audio: Our sister site, Macworld, favors the Bang & Olufsen Beoplay E8 as the best true wireless earphones for audiophiles, and right now it’s on sale for a full $100 off. Graphics cards: Ready to embrace the future? Newegg has you covered with a deal on the Gigabyte RTX 2070 8GB. It costs just $480 right now and comes with a digital code for Battlefield V. Be sure to use the promo code at checkout to get this price. Monitors: For just $110, you can get an LG 24-inch 1080p IPS monitor with a 75Hz refresh rate and FreeSync support. There’s a similar deal still going on for a 27-inch Dell monitor, but we like this option much better for the pixel density—plus, it’s $10 cheaper. Linksys’s Velop mesh router system is a great option if you have a multi-story house or otherwise have dead zones in your home. Phones: Fans of small phones are in luck. The Sony Xperia XZ2 Compact, 64GB Unlocked, which has the specs of the better mid-tier phones, is available unlocked for $450 at B&H. (It's also available for $500 at Best Buy.) Given how few good options exist for those who are on Team Small Phone, getting a solid discount on one feels like Christmas come early. 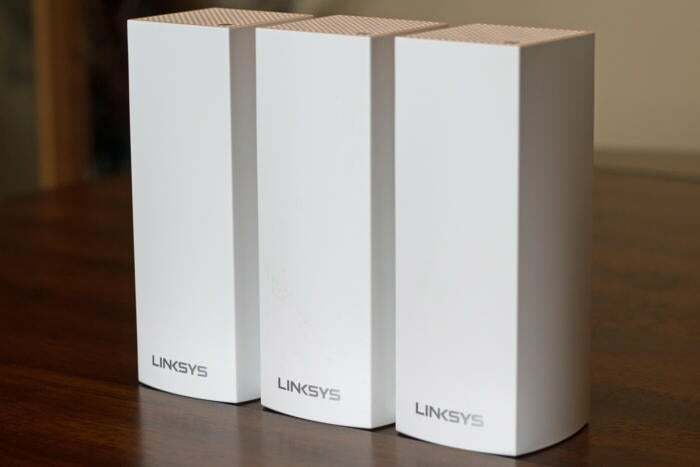 Routers: A couple of Linksys Velop Wi-Fi mesh routers are still on sale, and two tri-band versions have good prices. Walmart is still selling the Velop AC4600 (a 3-pack) for $200, while Amazon has the 2-pack Velop AC2200 for $238. Software: You can protect multiple devices from viruses for pretty cheap right now—a 1-year, 5-device license for McAfee Total Protection is just $20 at Best Buy. TVs: TCL’s 6-series TVs are popular for the quality of their color and HDR given their budget price tag, and a 65-inch model is on sale at Best Buy for just $800. And let’s not forget Amazon’s $20 discount on the C64 Mini, which you can grab for $60. It’s hard to put a price tag on nostalgia, but if someone’s going to, it may as well be a discounted one. Target’s scaled back on individual tech deals compared to Black Friday. Instead, the retailer has opted for a 15 percent discount across the store. However, exclusions apply to Apple products, Bose, DSLR cameras & lenses, Fitbit, Google Home/Mini/Max, GoPro, JBL, LG OLED TV, PS4 hardware, Samsung TVs, Sonos, Tile, and Xbox One hardware—so room for excitement is limited. Update 11:25am: Looks like Target did keep many of their weekend sales prices going, so this additional 15 percent off makes for some deals that actually undercut Black Friday pricing! On the whole, Walmart’s deals for Cyber Monday aren’t as generous as they were on Black Friday, but a few good deals still exist. Shipping is free for orders over $35. If you wanted an Ionic at its Black Friday price, this is one of the few places you can still snag it. Shipping is free for orders over $50. This story, "Cyber Monday 2018: All the best tech deals at Amazon, Target, Best Buy, Newegg, and more" was originally published by PCWorld.